A member of the Tokyo Metropolitan Assembly subjected to sexist taunts by her colleagues during debate on child-rearing policy submitted a request Friday to the body’s president calling for identification of the perpetrators. The incident Wednesday grabbed wide public attention, and criticism centering on Prime Minister Shinzo Abe’s Liberal Democratic Party, whose members were allegedly responsible for the verbal abuse. “I’d like (the assembly) to clarify who made such jeers and take appropriate actions against them,” Ayaka Shiomura of Your Party explained after submitting her request to assembly President Toshiaki Yoshino. 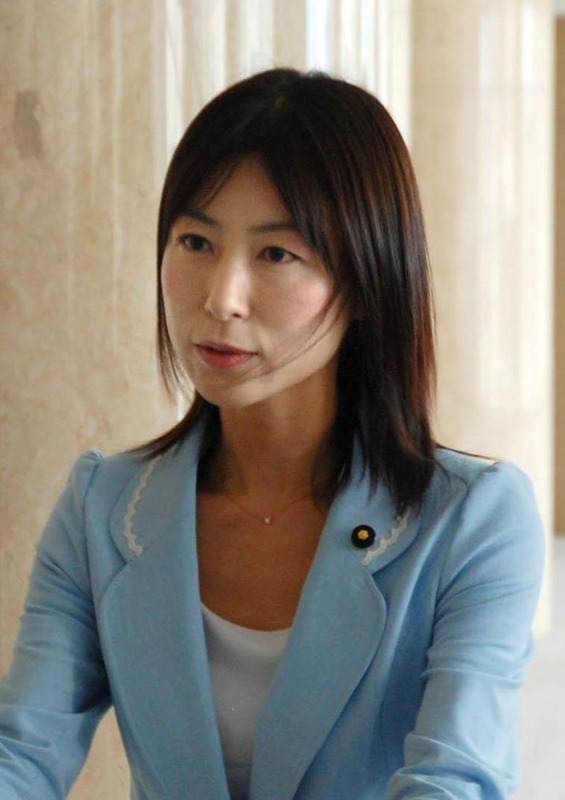 The complaint, however, was rejected because Shiomura could not name the assembly members who were allegedly harassing her, according to Minoru Morozumi, head of the center-right Your Party’s assembly members. 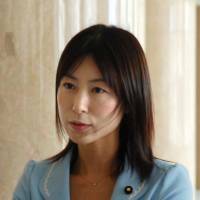 She and her allies said the heckling came from the section in the assembly chamber occupied by members of the LDP. None have yet to be publicly identified. The women’s affairs division in Your Party and the party’s Tokyo chapter also submitted formal protests to Yoshino. Public reaction has been harsh. A Twitter message by Shiomura criticizing the heckling had been re-tweeted by 28,480 people as of 4:30 p.m. Friday. One of her Your Party colleagues in the assembly, Shun Otokita, tweeted on Wednesday night that his blog, in which he had posted an entry describing the incident, had been shut down by a surge in traffic. The assembly had received more than 1,000 comments as of 4 p.m. Thursday, according to Akane Kobayashi, an assembly public relations official. Meanwhile, Emmy Suzuki Harris, director of the Japanese branch of Change.org, said Friday that the organization had received a single-day record of 37,000 signatures for a campaign calling on the LDP’s Tokyo chapter to identify who made the discriminatory remarks and to punish them. The number had passed 44,000 by Friday afternoon. The organizer of the campaign, a graduate student in Tokyo who declined to be named, said he launched the drive out of anger. He said he felt he had to take action so that members of the metro assembly, especially from the Liberal Democratic Party, understand that marriage, pregnancy and childbirth are issues relating to women’s human rights as well as all of society. “Given the seriousness of the matter, it doesn’t surprise me that the petition collected such a large number of signatures,” he said.